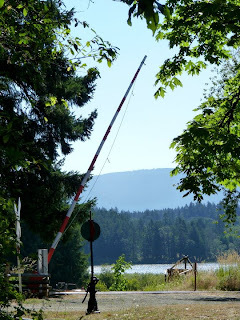 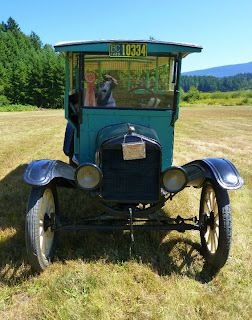 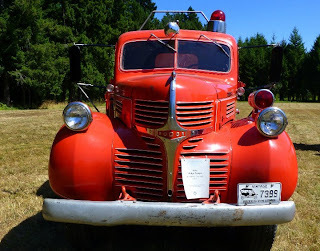 BC Forest Discovery Centre: Antique Truck Show - Today! See history in action at the BC Forest Discovery Centre's Antique Truck show in August. Many rare trucks will be parading around the museum's 100-acre grounds during the antique truck show in August, giving visitors an opportunity to see the trucks operate. Spend the day at the museum enjoying the truck parades (at 11:00 am and 1:00 pm both days) and riding Samson, the 1910 steam locomotive. Have a picnic lunch from the concession, enjoy the indoor and outdoor exihbits, and take a walk on the forest and marsh trails. 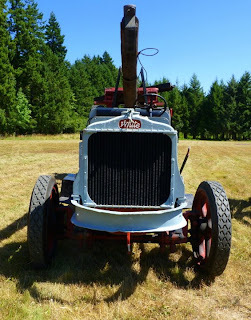 A fun weekend for families and classic truck enthusiasts alike!